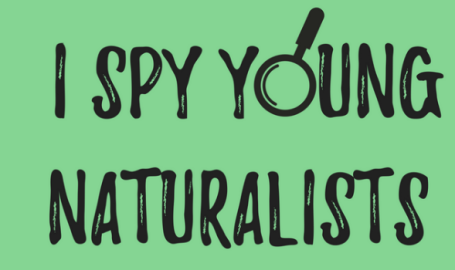 Foster that natural curiosity in your little one by venturing outdoors to “spy” what’s happening at Gibson Woods Nature Preserve! 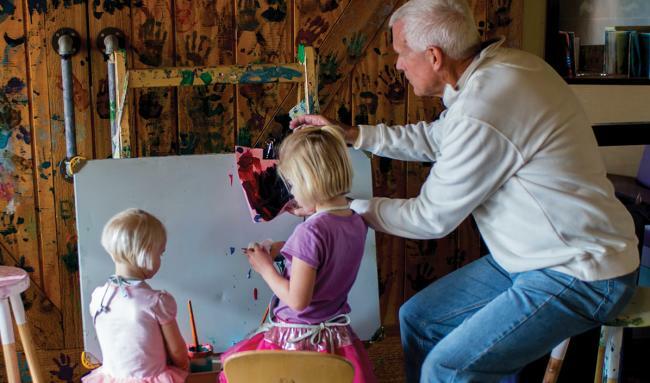 Each session will include story, craft, snack and plenty of outdoor exploration. For nature explorers ages 3-5 with caregiver, $5 per child per session with caregiver. Please call to register at 219-844-3188.